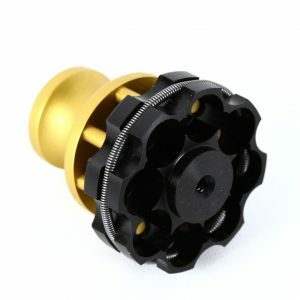 When you need revolver holsters, sights, moon clips, grips, and lots of other revolver accessories at excellent prices, always check Speed Beez first! We manufacture speed loaders specifically for Smith & Wesson revolvers, including their line of eight-shot, N Frames. 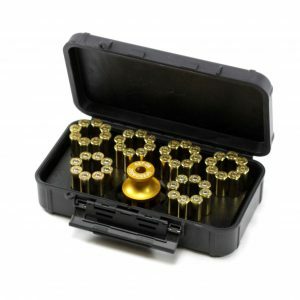 On this page, find all of the speed loaders and speed loader accessories that you need to spend your time at the range shooting instead of reloading by hand. 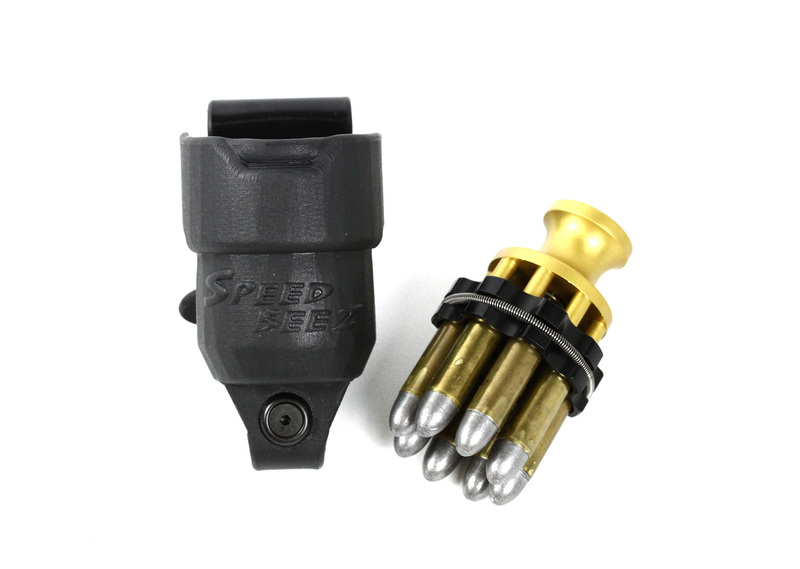 If you want to improve your reload speeds without using a twist speed loader, Speed Beez is the perfect choice for you. This speed loader is designed for these models: 627, 627 V-Comp, 327, 327, TRR8, 327 PD, 327 Nightguard, and M&P R8.